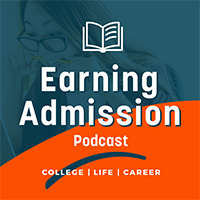 Welcome to the podcast Earning Admission with your host Greg Kaplan. Preparing teens for college, life and career by helping them craft their bright future. This podcast series is for parents who feel lost and scared in the admission process and are looking for expert advice on how to prepare their kids with less stress. Greg is the author of the best selling book Earning Admission available on Amazon and also at EarningAdmission.com. As well as the free college prep app ARTIS available on iTunes and Google Play with weekly prompts specific to your student’s goals. 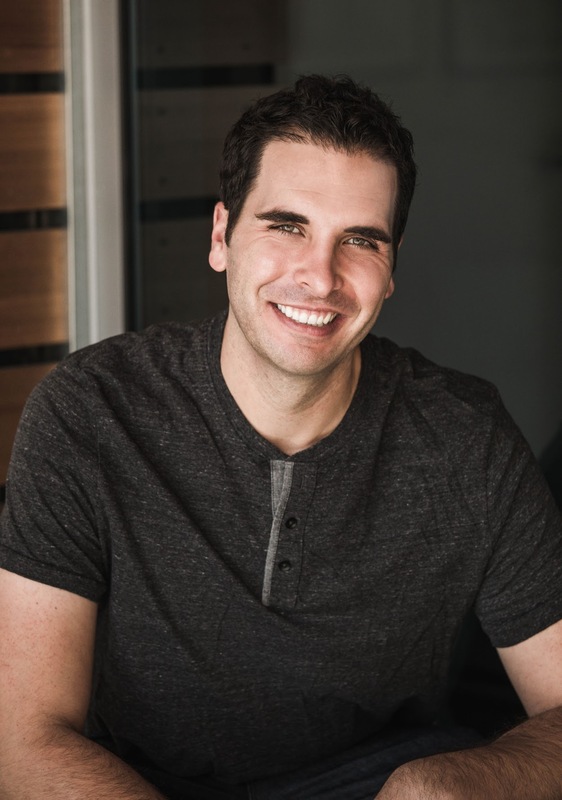 Greg Kaplan is the founder of Artis. 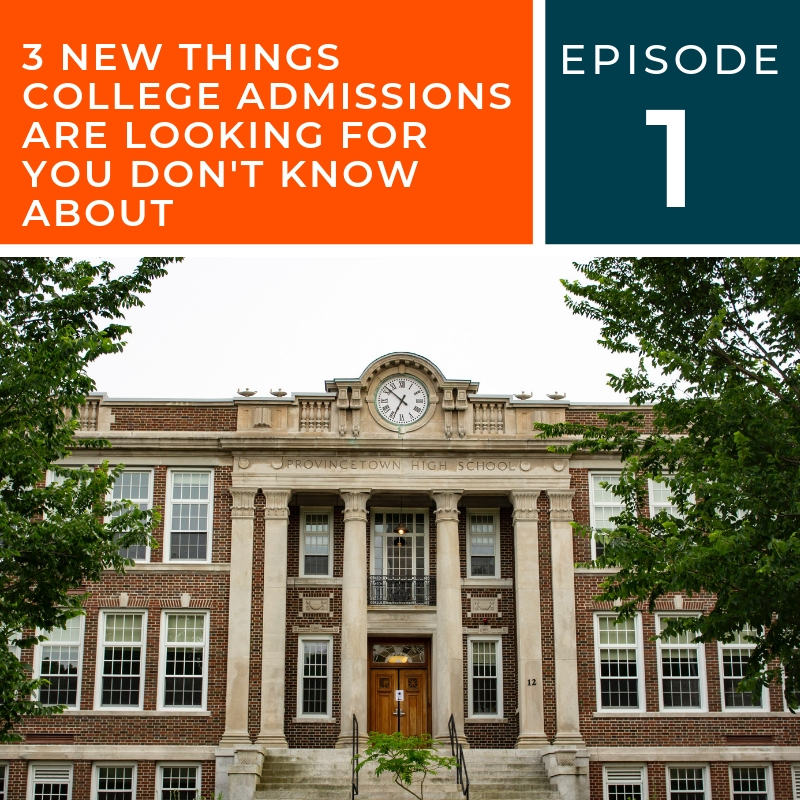 He is a nationally recognized college counselor and the author of Earning Admission: Real Strategies for Getting into Highly Selective Colleges. Earning Admission has been featured in hundreds of newspapers, magazines, radio programs, and parenting sites throughout the United States and Asia.